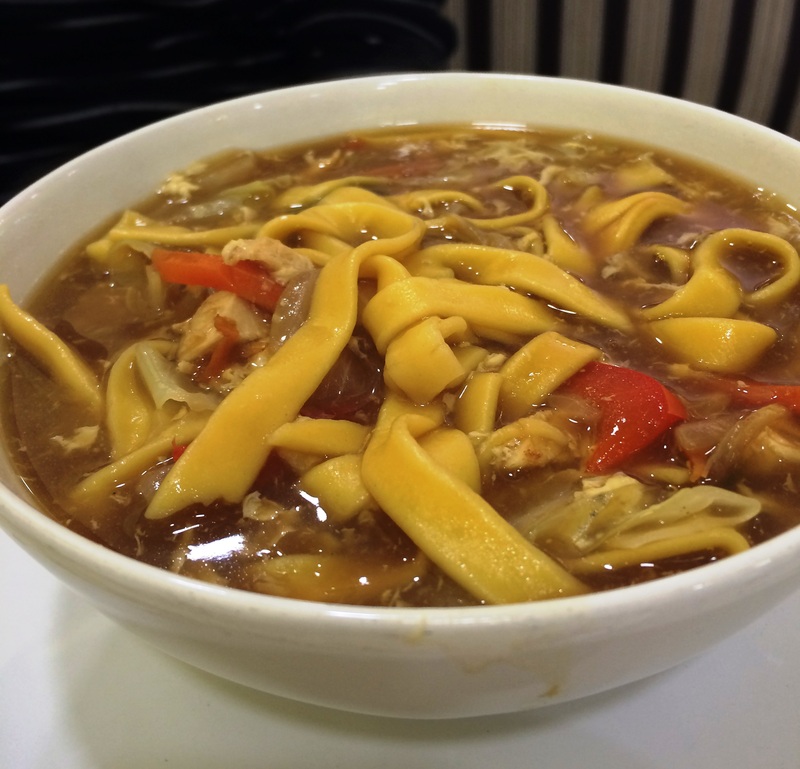 Luckily, there is this restaurant in Al Nahda 1, Dubai which is famous for their pandesal. 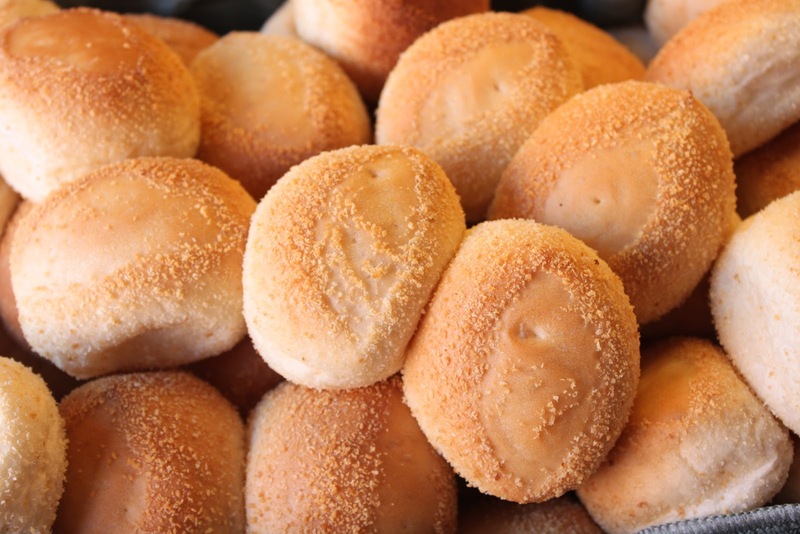 Pandesal, (also called salt bread), is a bread roll made from a combination of flour, eggs, yeast, sugar, and salt. 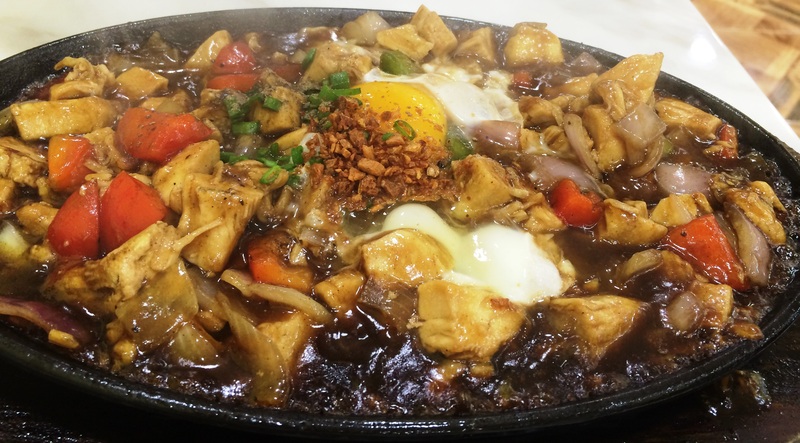 Next to rice, this is a staple breakfast item in Filipino homes. 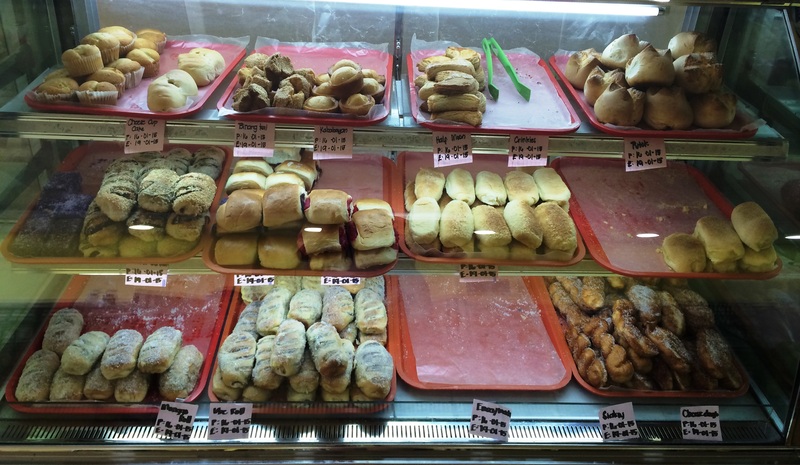 I remember back in the Philippines when Nanay used to complain because each 1 peso pandesal she buys from the nearby sari-sari store keeps getting smaller and smaller. And then later on they increased the price to 2 pesos! 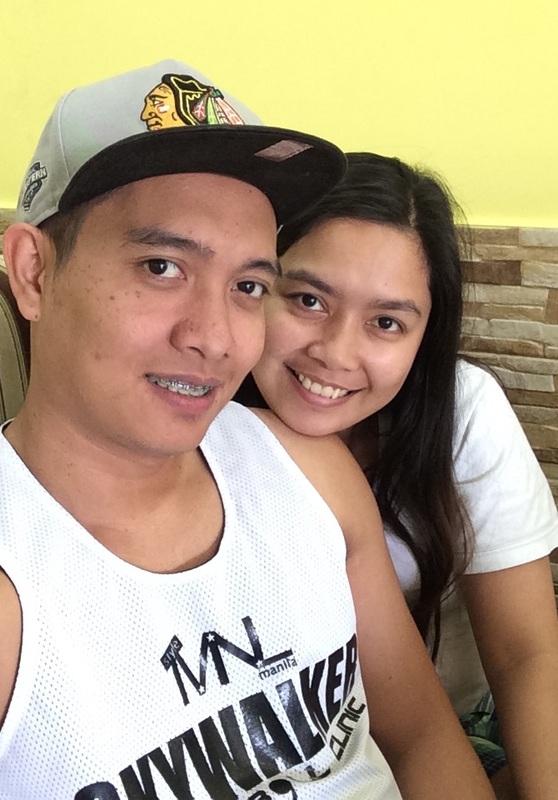 toinks! Then there’s this bakery in Tarlac called ‘Mulawin’. 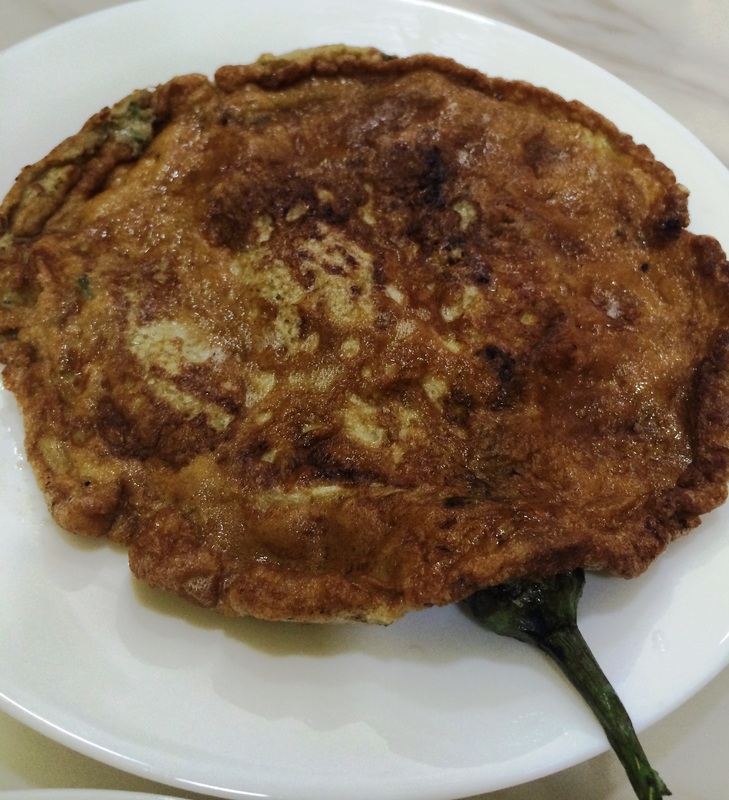 When I was a teenager, we would walk few kilometers just to have a taste of their hot, freshly-baked pandesals. 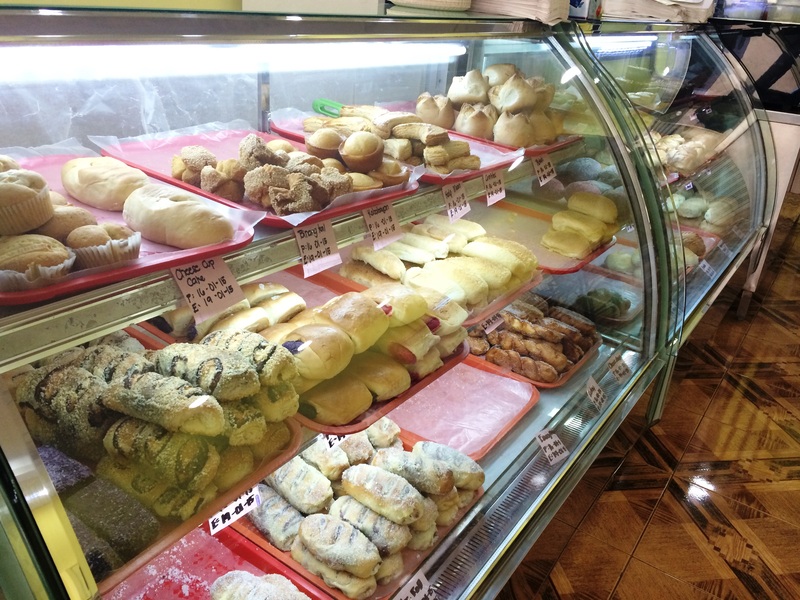 The panaderos would hand it straight from the oven so imagine the pleasure of eating them fresh and warm! 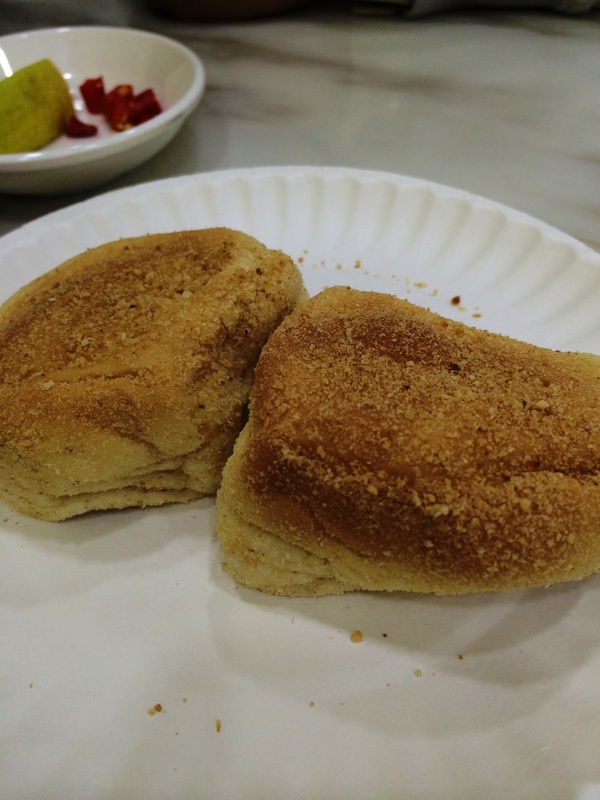 Thanks to Pan De Manila, I can finally taste freshly-made pandesal here in Dubai. We found Pan De Manila thru a friend. 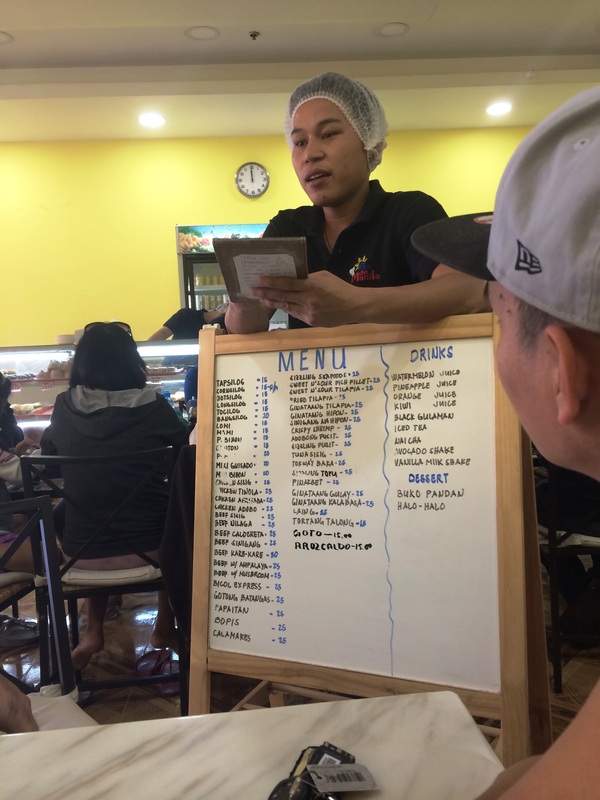 We initially thought they were only serving pastries but were surprised to see an extensive Pinoy menu. Before inviting our friends, Ian and I tried it first. 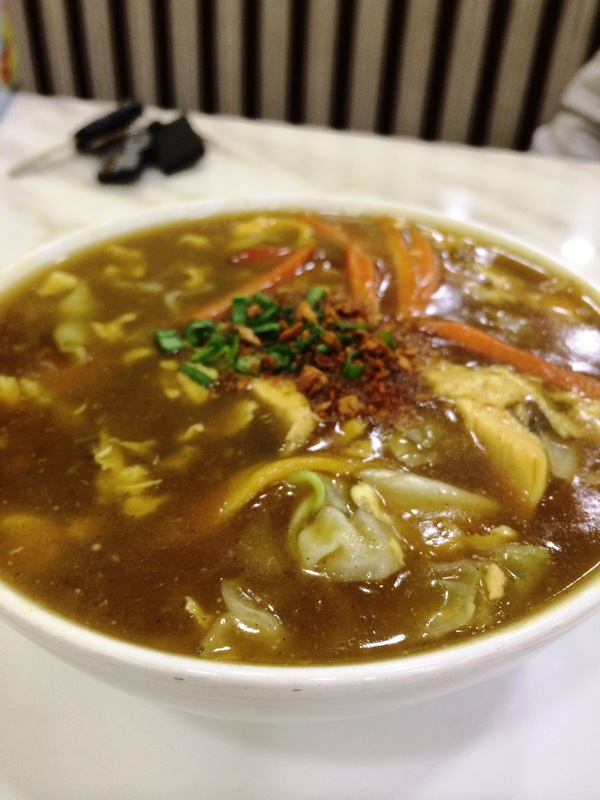 Our first order included a bowl of lomi with complimentary pandesal and a serving of sizzling chicken sisig with rice. 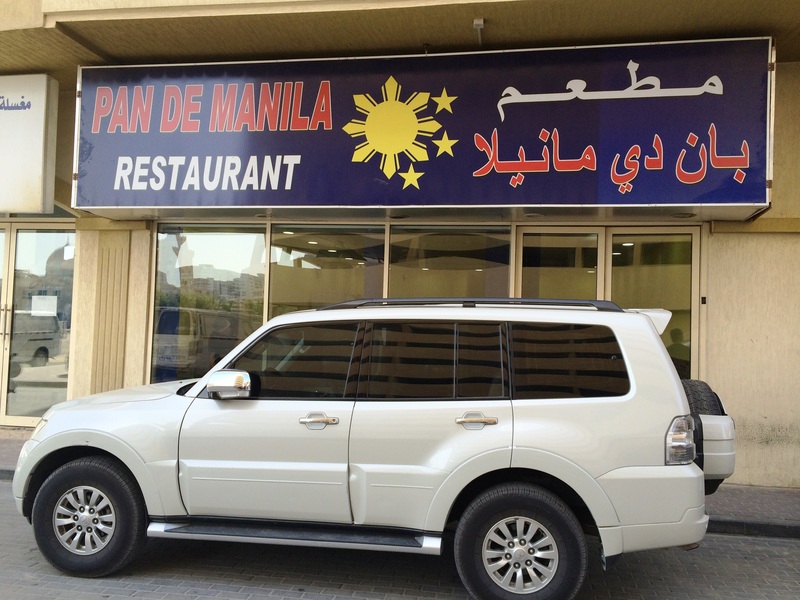 Pan De Manila is one of only few Filipino Restaurants in Dubai who served me HONEST and DELICIOUS Pinoy food. Yum! 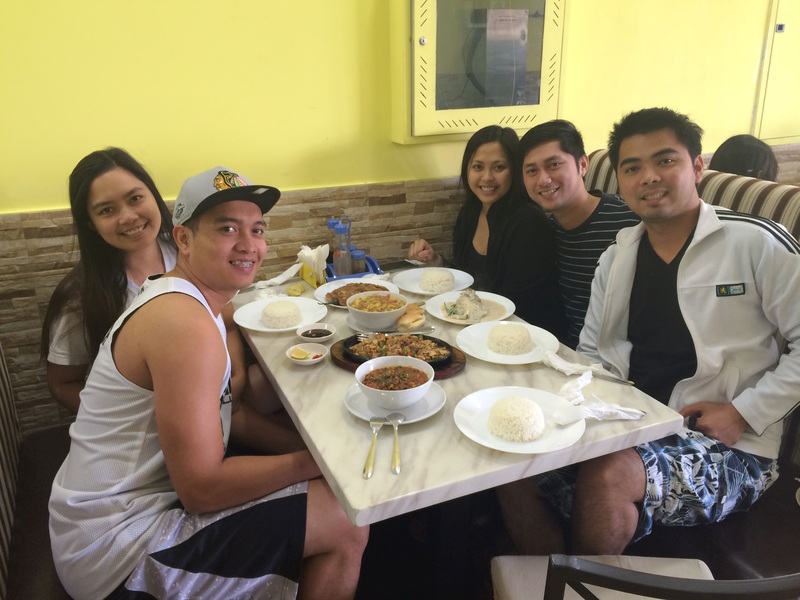 And since we enjoyed our first time in Pan De Manila, we came back with friends for brunch the following Friday. Rence: Kuya, pahingi kami ng menu? 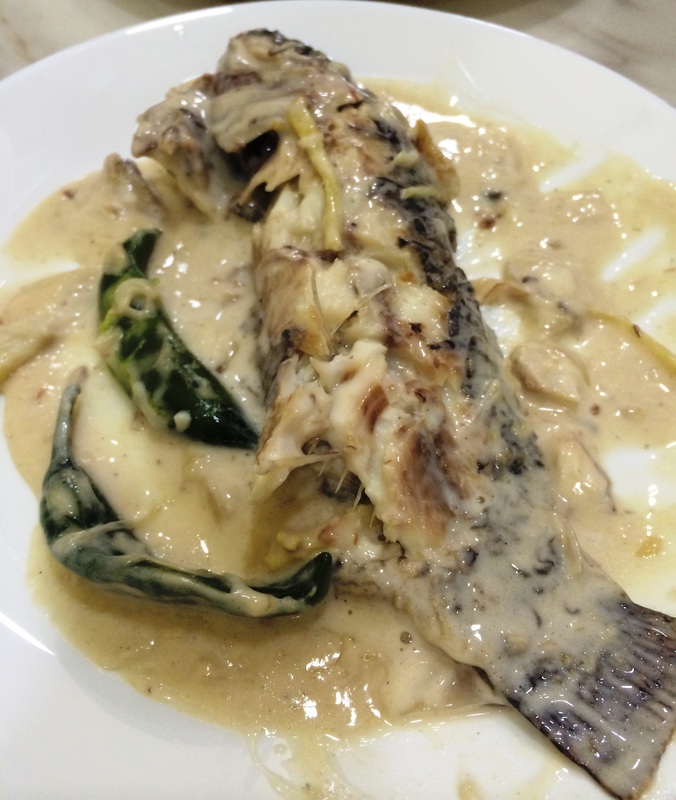 Server: Wait lang po ate, may tumitingin pa. 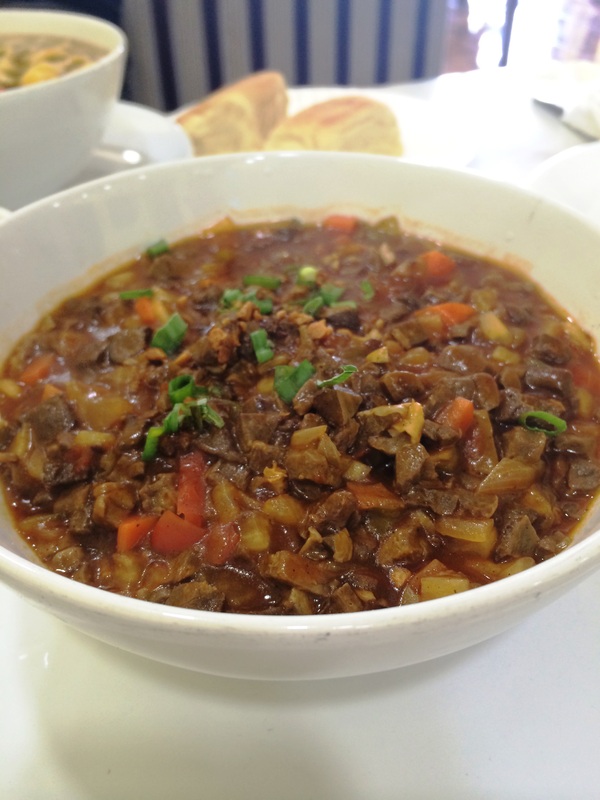 Note that all dishes, except for the lomi, include complimentary rice. 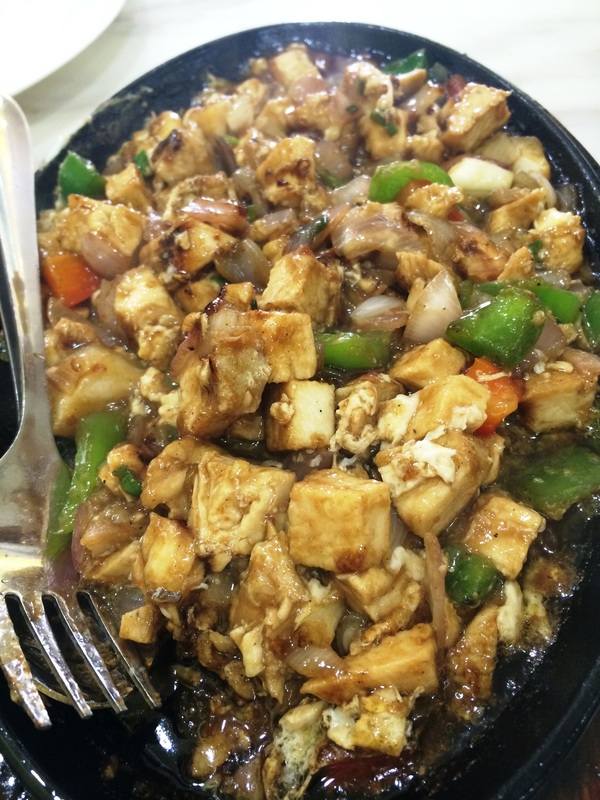 Really affordable and huge servings! Taste-wise, we loved everything on the table except for the Bopis which was too sweet for our liking. Maybe we should give it another chance next time? I heard they have other branches in Dubai but I’m too lazy to search for the details. lol! Posted in Dubai, Dubai Guide, Filipinos in Dubai, Food, Friends, LoveTagged Best Sisig in Dubai, Filipino food in Dubai, Filipino restaurants in Dubai, Pan De Manila, Pan De Manila Al Nahda Dubai, Pan De Manila Branches, Pan De Manila Dubai, pandesal, Pandesal in Dubai, Pinoy food in Dubai, where to eat in al nahdaBookmark the permalink.